Do you work with entrepreneurs and small business owners? If so, we invite you to become a Partner of World Advisory. We collaborate in a variety of ways with organizations to share resources and make it easier for anyone to start and grow a business. As Partners, our organizations can mutually benefit by cross-promoting through Events, Referrals, Social Media, Websites, Email Marketing & more. World Advisory also offers opportunities to promote to our global network of entrepreneurs and business leaders through Sponsorship. 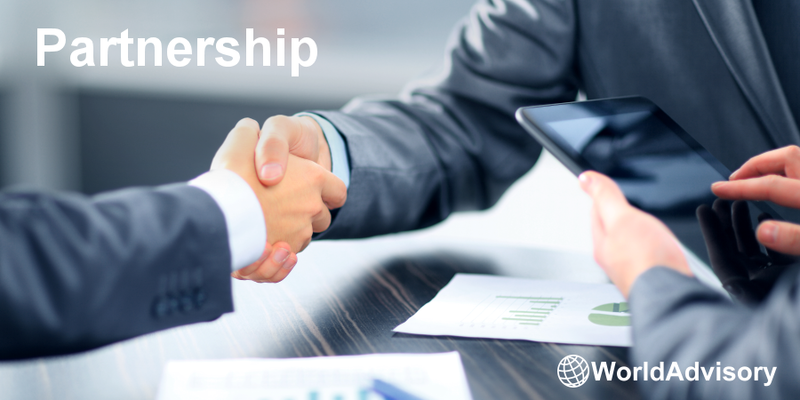 If you’re interested in becoming a Partner of World Advisory, Contact Us.